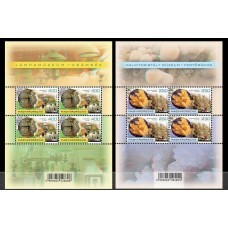 Have you ever thought what a nice gift for the stamps? Would you like to get a surprise loved ones, you will remember for their lifetime? 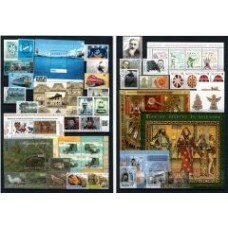 Take the opportunity, the gift of a wonderful collection of stamps! Birthdays, name days, wedding anniversary, Valentine's Day, Christmas and other occasions, the most beautiful gift of a wonderful collection of stamps! 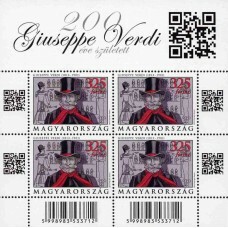 Think in advance of the actual occasion, select and order the right stamps!